Spermatogenic failure is a major cause of male infertility, which affects millions of couples worldwide. Recent discovery of long non-coding RNAs (lncRNAs) as critical regulators in normal and disease development provides new clues for delineating the molecular regulation in male germ cell development. However, few functional lncRNAs have been characterized to date. A major limitation in studying lncRNA in male germ cell development is the absence of germ cell-specific lncRNA annotation. 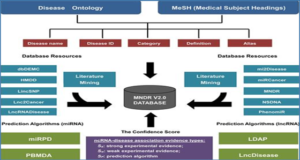 Current lncRNA annotations are assembled by transcriptome data from heterogeneous tissue sources; specific germ cell transcript information of various developmental stages is therefore under-represented, which may lead to biased prediction or fail to identity important germ cell-specific lncRNAs. 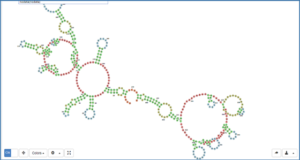 GermlncRNA provides the first comprehensive web-based and open-access lncRNA catalogue for three key male germ cell stages, including type A spermatogonia, pachytene spermatocytes and round spermatids. 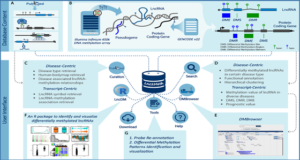 This information has been developed by integrating male germ transcriptome resources derived from RNA-Seq, tiling microarray and GermSAGE. 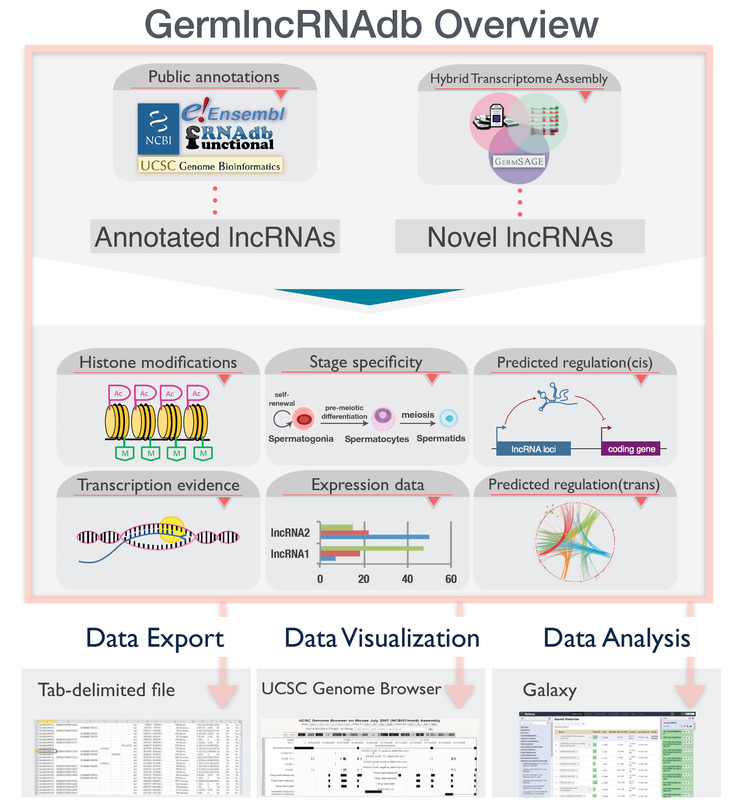 Characterizations on lncRNA-associated regulatory features, potential coding gene and microRNA targets are also provided. 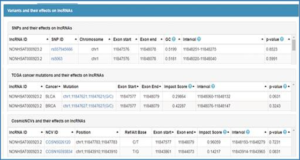 Search results from GermlncRNA can be exported to Galaxy for downstream analysis or downloaded locally. 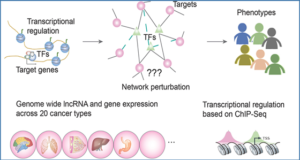 Taken together, GermlncRNA offers a new avenue to better understand the role of lncRNAs and associated targets during spermatogenesis.